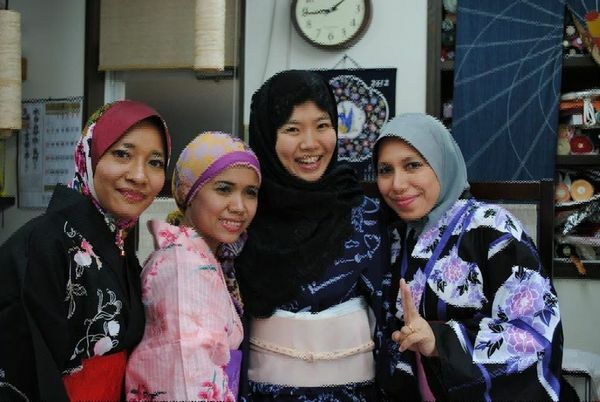 We will have a Kimono party with Kimono sell. Men and kids are also. Sakaeya Kimono shop will bring many items starting from 500yen there! If you have questions and want to repair your own Kimono, bring it and ask us. Keiko Ochi who has an over 50 years careers at Kimono business will help you. 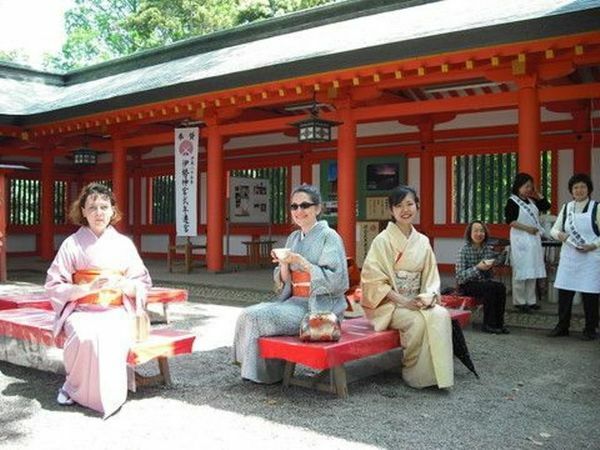 Come and try Kimono or in Kimono! 1,000yen including a drink, a cake and space, reservation are requested to prepare cakes by 14th of Feb. Location A rental place at Takadanobaba (5 mini on foot from station) I wil sent a map after your booking.